Advertisement has many benefits for companies whether startup or experienced, because this is the first step to influence the audience' minds. No one will blindly choose a product or service without any positive history. So, holding the advertising campaign is exactly the means by which you can create this positive experience and in this way, you will soon witness a significant increase while introducing your business. 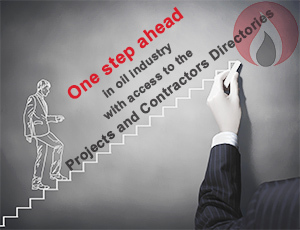 Today one of the main requirements to participate in the Iran oil and gas projects is the evaluation and verification by the employers and ultimately registration in the related vendor list. 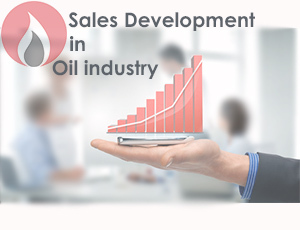 SOTER, as a marketing consultant, has the possibility to provide all kinds of consulting services for registering your company in the vendor lists of ministry of petroleum's afflicated companies.